Lebanon has banned distribution of the new film Wonder Woman because the titular actress, Gal Gadot, is an Israeli and served in the IDF. Lebanon has a ban on the purchase of Israeli products, and Lebanese citizens are not allowed to travel to Israel. 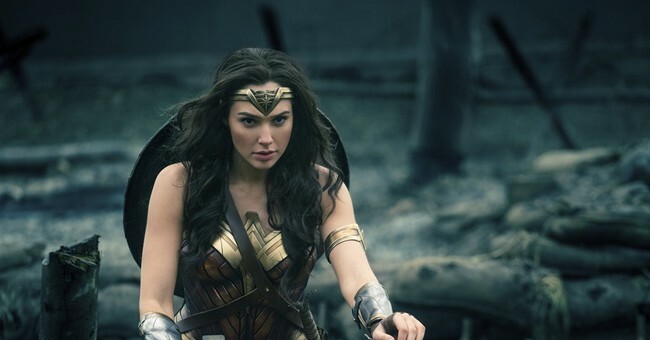 Wonder Woman is not an Israeli film and was produced by Warner Bros. Previously, Lebanon has shown films that featured Gadot in a supporting role. Wonder Woman currently has a 94 percent rating on Rotten Tomatoes and was released in theaters on Friday.